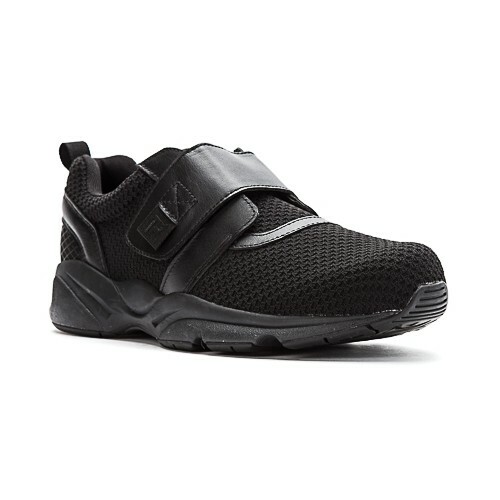 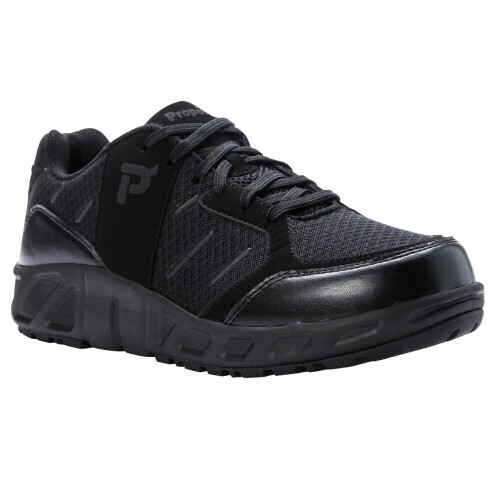 Propét footwear specializes in shoes made with wider widths to accommodate those feet that need more room. 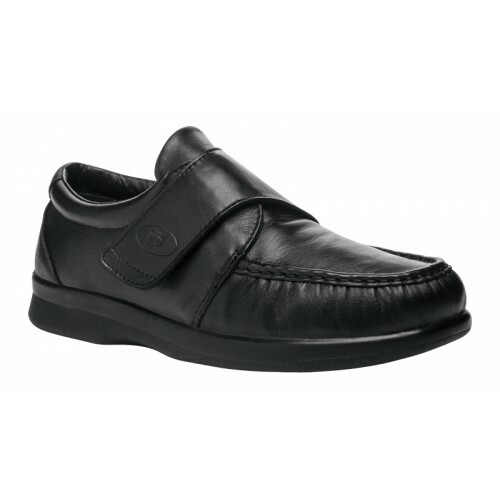 With the Propét men’s shoes, you can expect to find a shoe in widths up to XXW(5E). 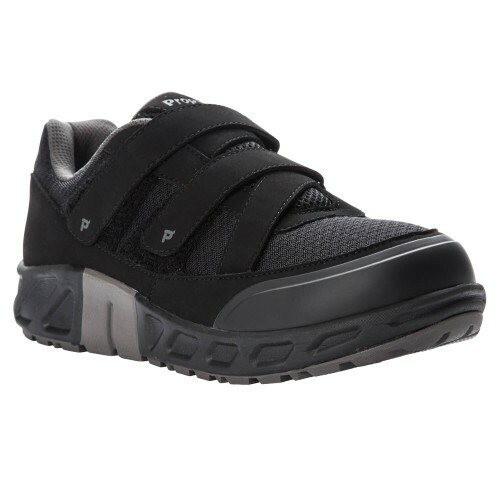 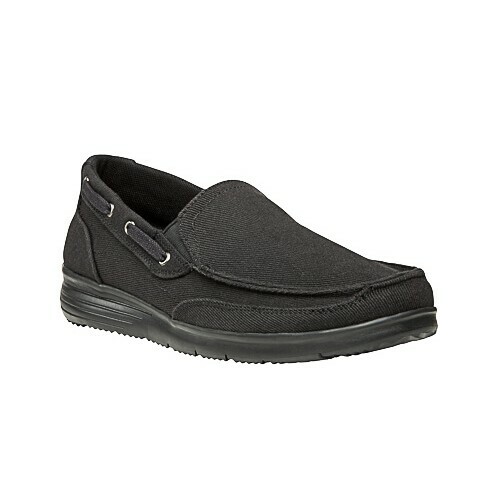 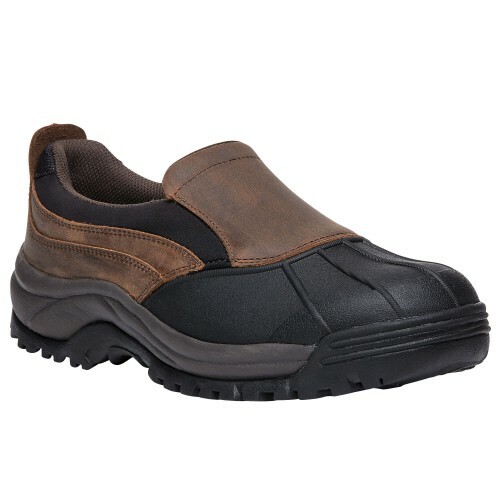 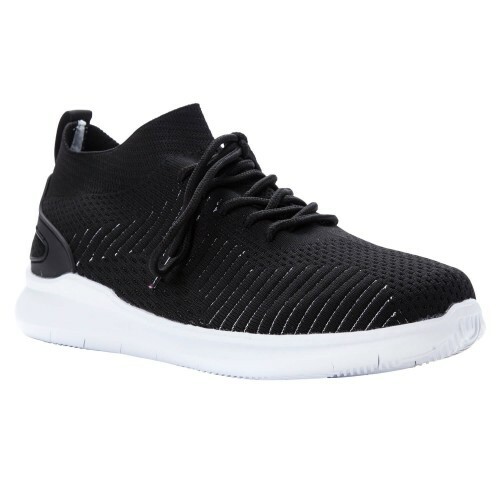 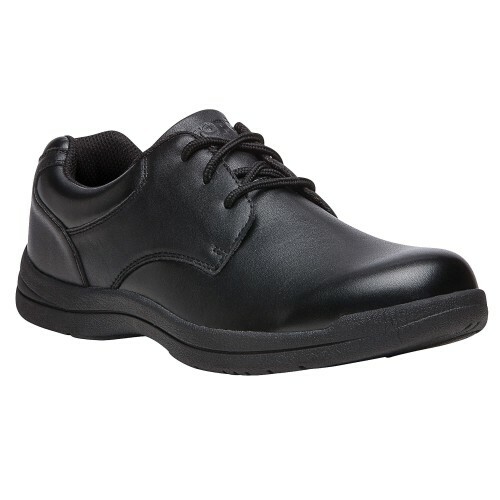 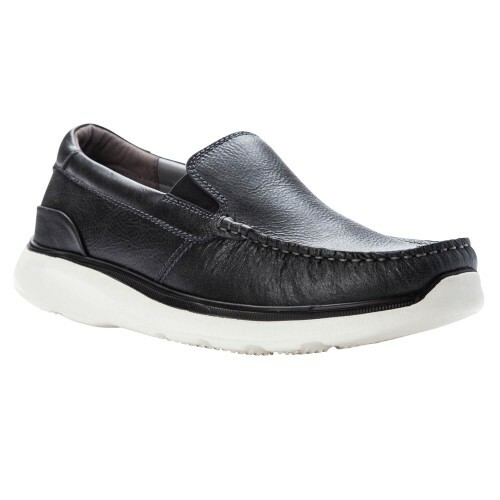 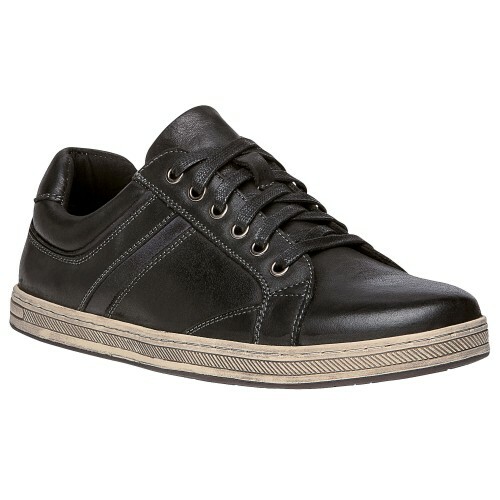 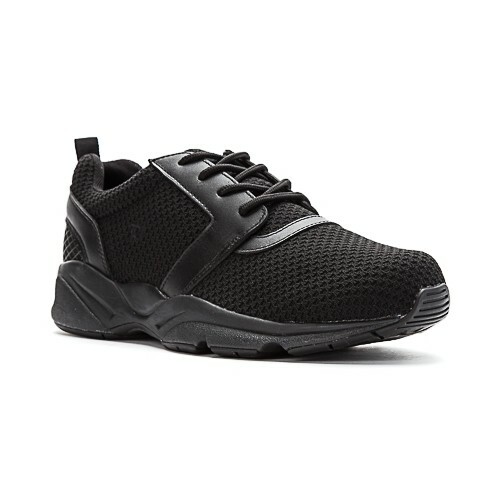 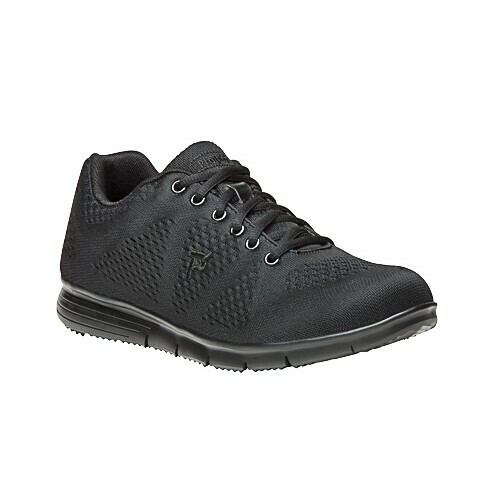 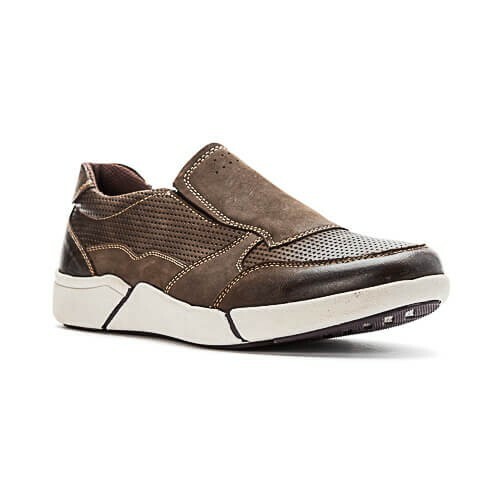 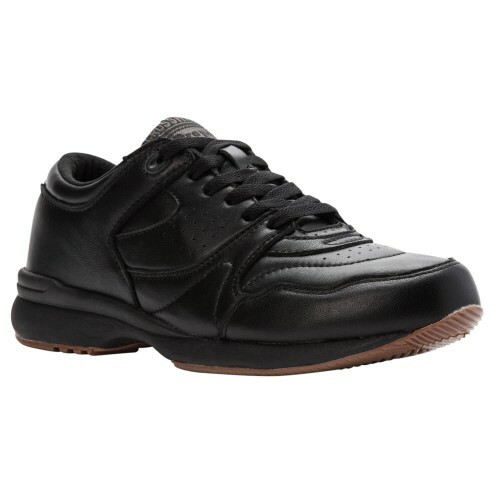 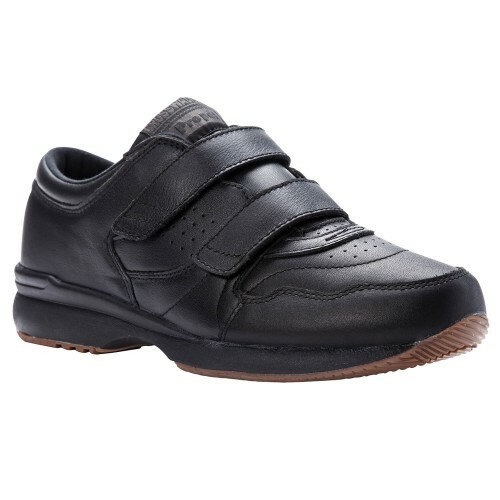 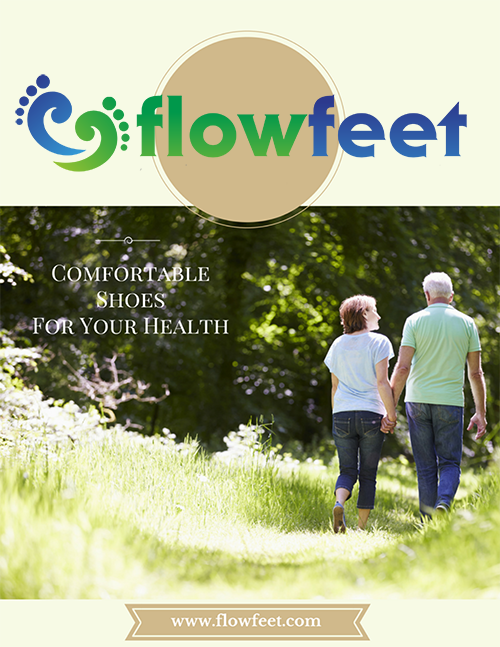 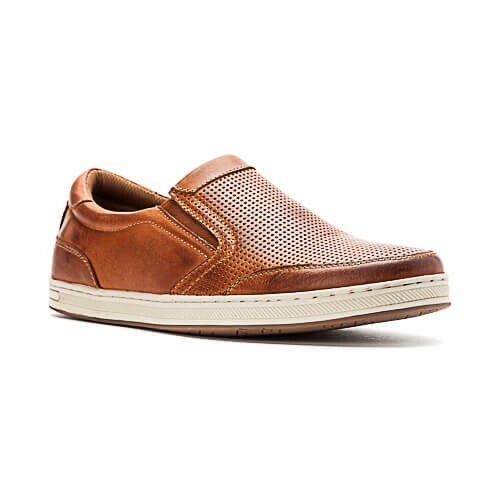 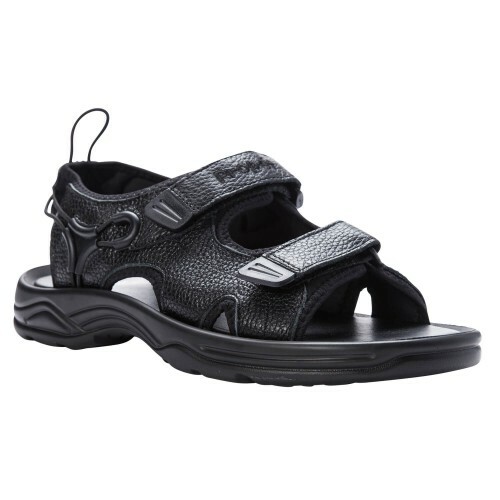 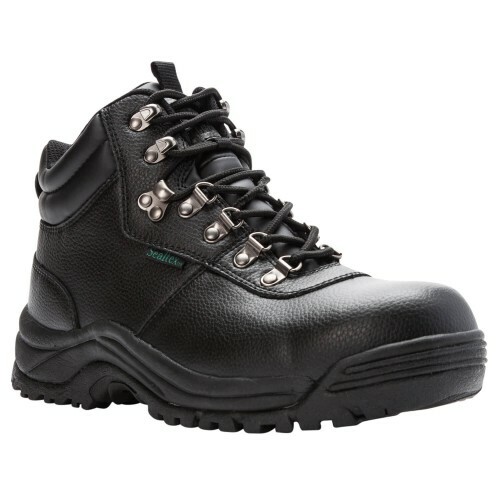 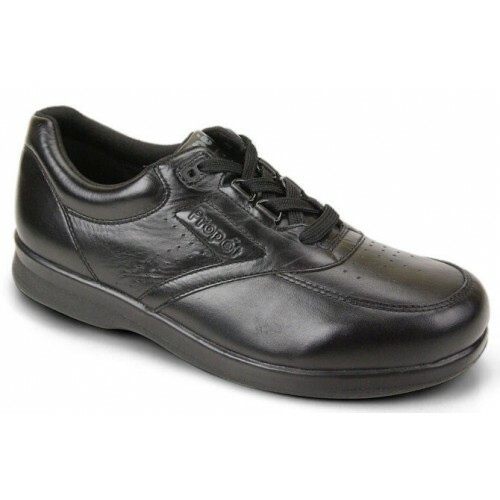 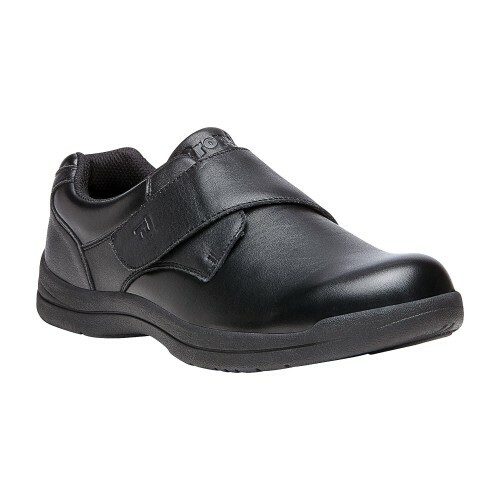 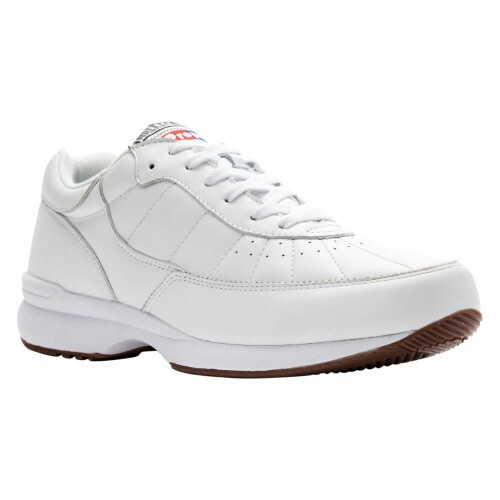 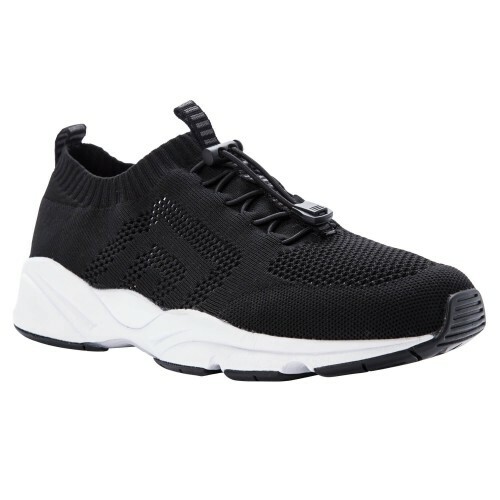 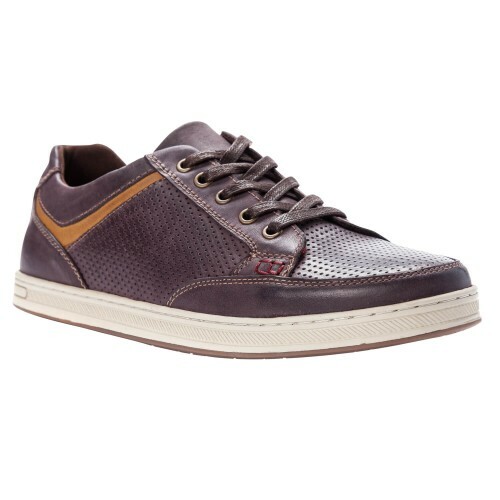 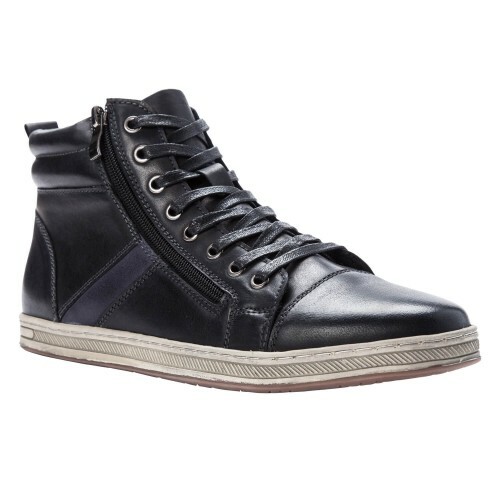 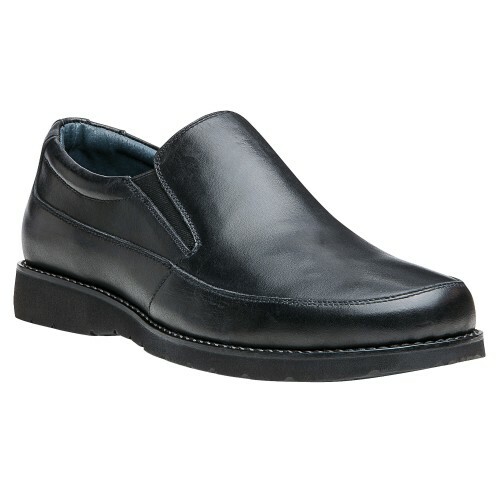 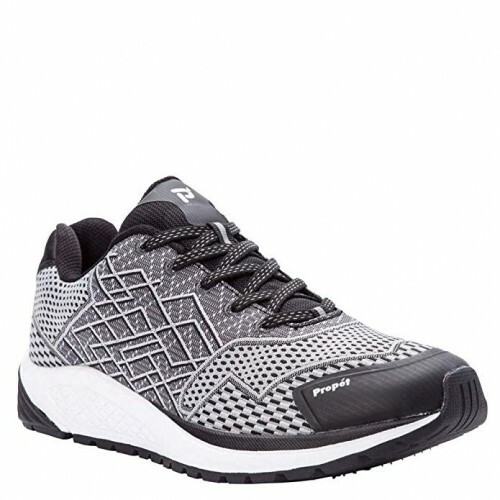 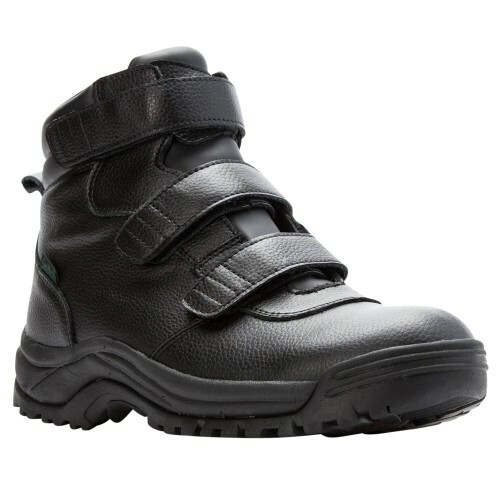 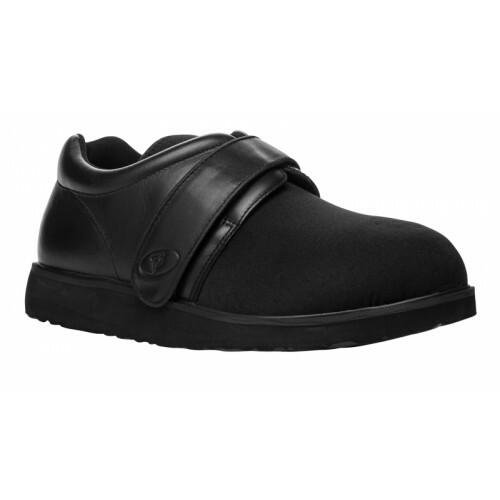 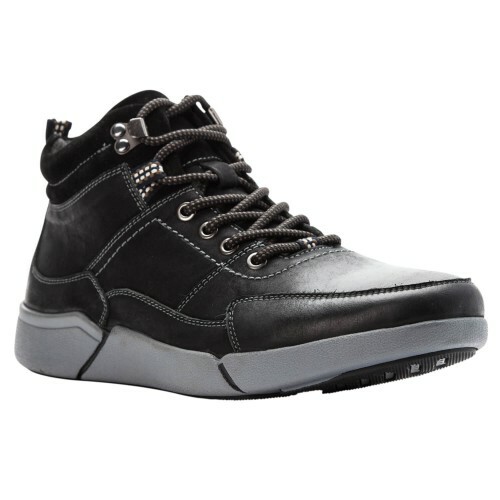 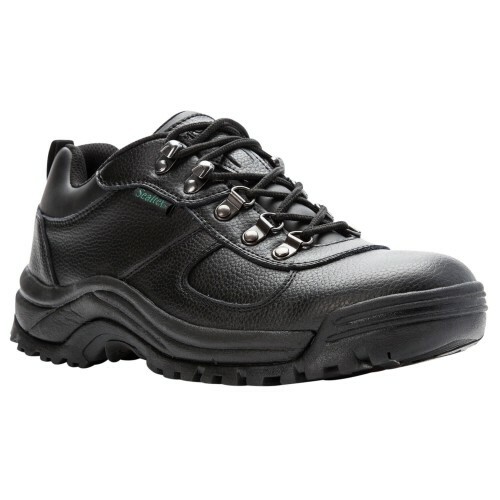 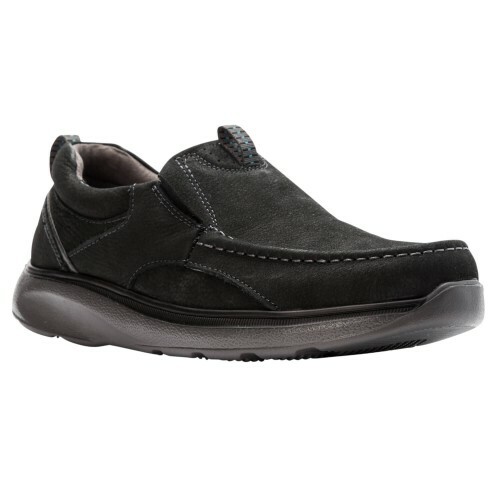 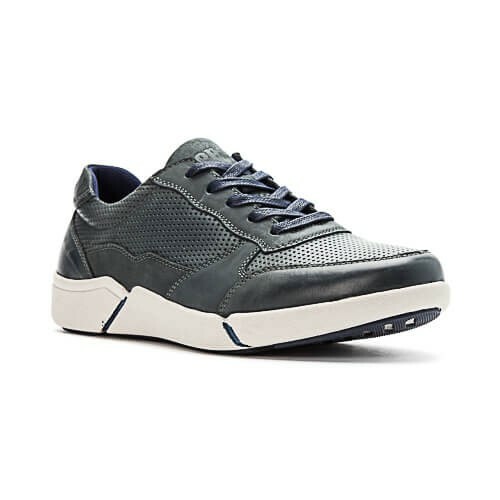 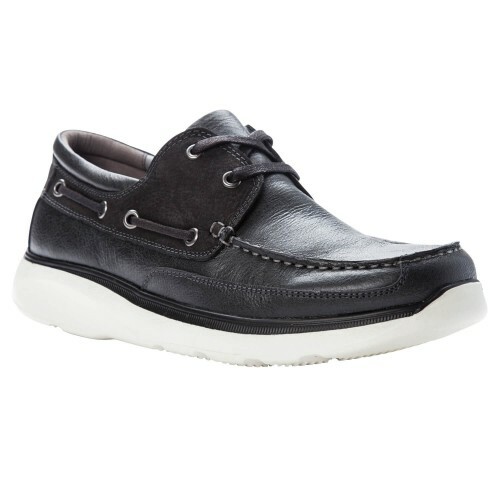 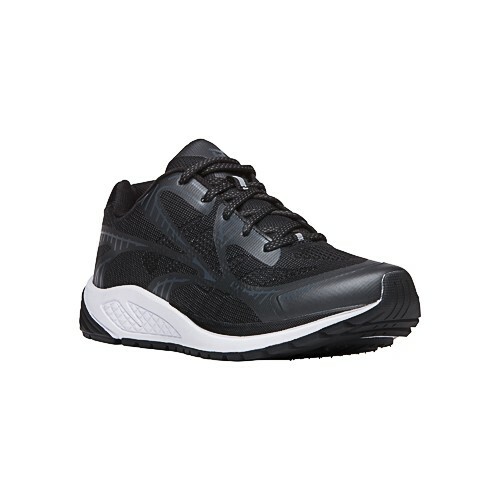 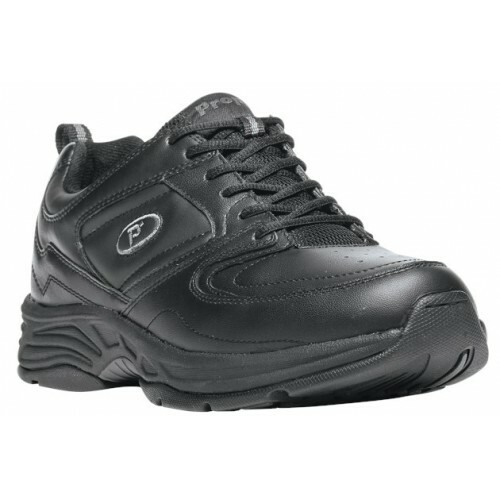 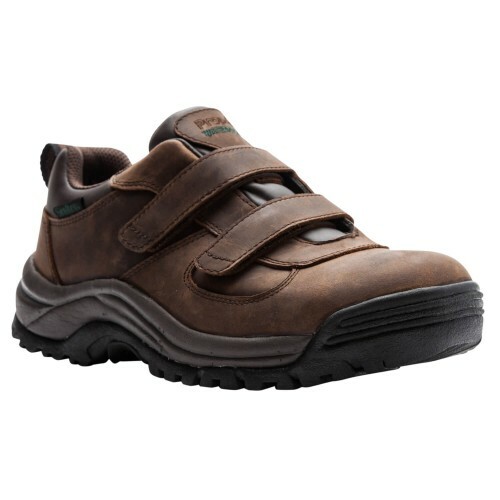 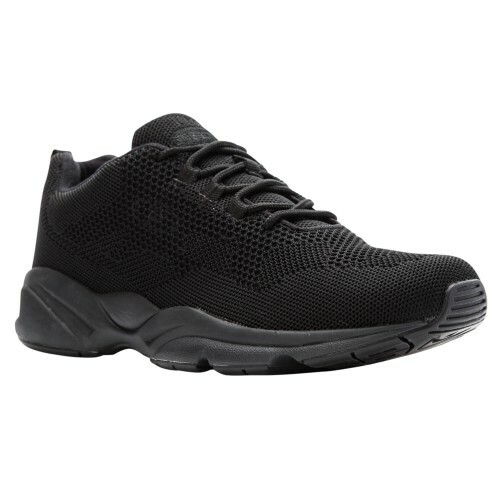 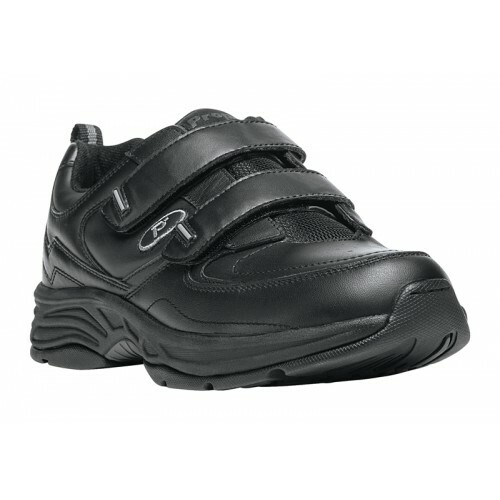 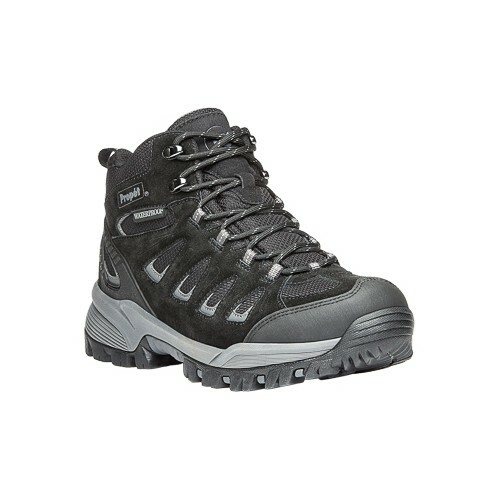 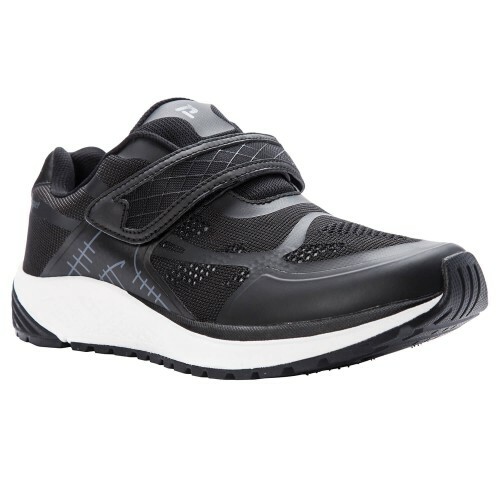 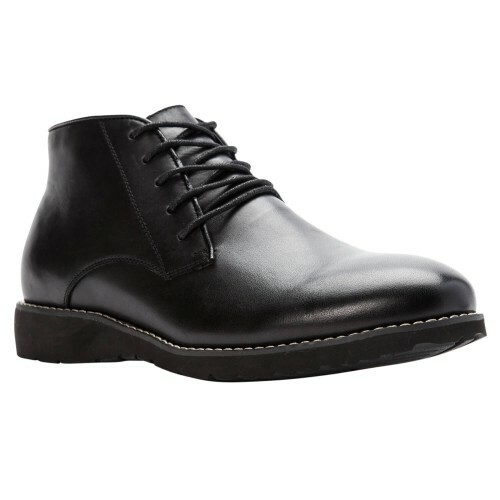 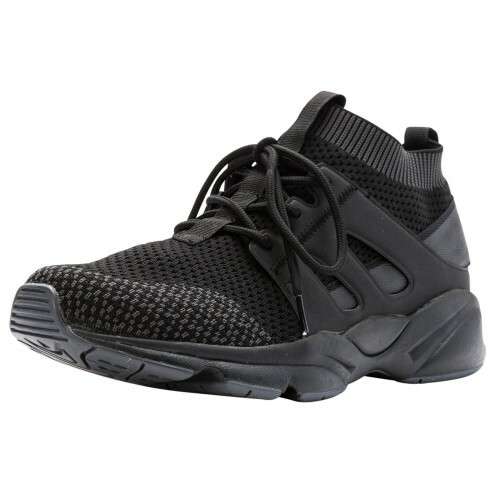 The modern, trendy designs of Propét men's shoes make it an easy choice for those needed diabetic or orthopedic shoes. 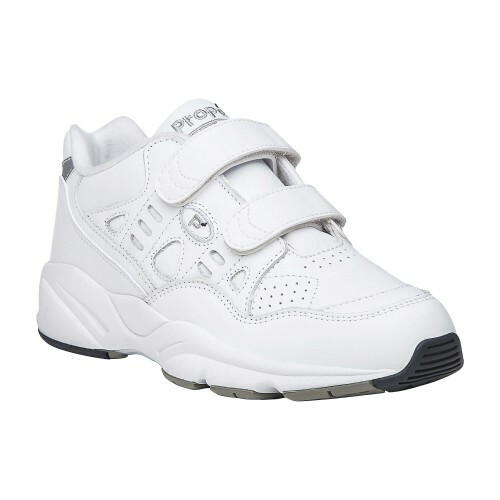 Plus, the affordability of the items in this category is uncontested. 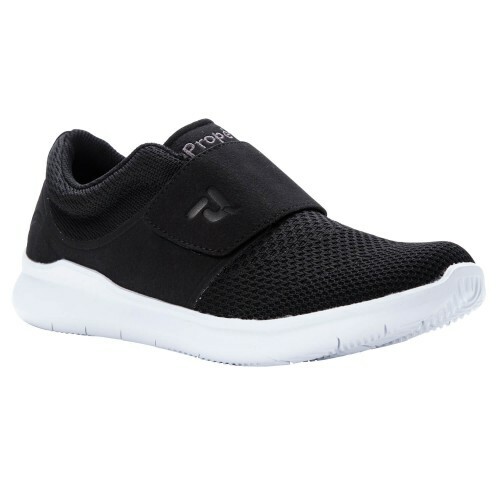 From Propét's slip-resistant shoes for occupational or foot stability needs to stylish casual and active options, Propét has the shoes to keep you comfortable. 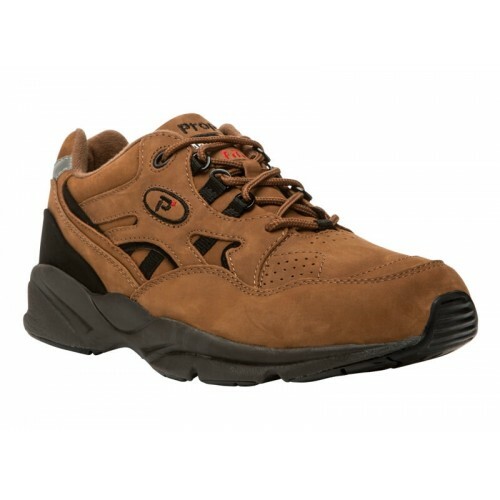 Men There are 114 products.